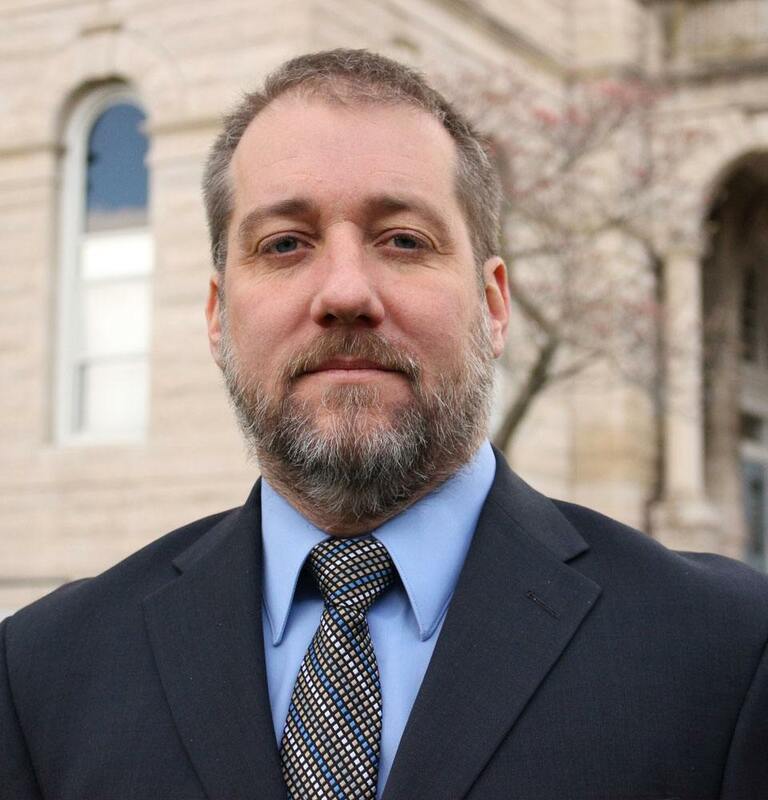 After prosecuting criminal cases in neighboring Shenandoah County, J. Ryan King joined Cook Attorneys in 2012, bringing not only his experience as a prosecutor but also, before that, a criminal defense attorney in courts throughout the Shenandoah and Page Valleys. At Cook Attorneys, in addition to litigating criminal cases, he counsels and represents families in navigating U.S. immigration laws. Both in and out of the courtroom, Ryan works collaboratively with his clients to help them achieve their goals. Holding law degrees from both American University’s Washington College of Law and the University of Ottawa, Ryan has served in the Office of the Public Defender in Winchester and in the Office of the Commonwealth’s Attorney for Shenandoah County. Prior to obtaining his law degrees, Ryan worked for four years in Germany as the refugee support coordinator for a relief agency. Ryan is a graduate of Eastern Mennonite University and Eastern Mennonite High School in Harrisonburg.